UPDATE: TM has responded to our concerns. Find their full response below. Malaysia has been through quite the fibre renaissance recently. Spearheaded by the nation’s largest fibre broadband provider — Telekom Malaysia — Unifi‘s Turbo initiative ushered in a new age of fibre for the country. Not only were ISPs across the board providing faster speeds than ever before, we’ve also seen a considerable reduction in price-per-Mbps so a high-speed fibre connection is now more affordable than ever too. But, in the midst of this wonderful news, was fa big messy ball of yarn that was Unifi’s plan for rolling out the Unifi Turbo speed upgrades. At first, we were led to believe that this messy situation was inevitable, but subsequent fibre revamps by other ISPs like Maxis Fibre and TIME Fibre proved that this was a problem that was entirely avoidable. What went wrong? When Unifi revealed their plans to revamp the existing Unifi plans through Unifi Turbo, we thought it was a great chance for them to consolidate all their legacy and existing plans to something more streamlined. And they did that, to a certain extent, when it came to speed. Everyone on a 20Mbps plan or lower would be automatically bumped up to 100Mbps, everyone on 30Mbps would be bumped up to 300Mbps, everyone on 50Mbps would be bumped up to 500Mbps, and finally, all the current 100Mbps customers would see a speed boost to 800Mbps. That said, with this boost, came a number of complications. The first, had to do with speed. On paper, it looked simple, because existing Unifi customer would be bound to one of only four different speeds. However, issues arise when you consider the fact that all of this boosting was done on Unifi’s side of things with almost no input from the customer at all. I, for example, didn’t even know I had a speed boost until I ran a speed test. And this created problems when it came to Unifi customers actually getting the speeds they were promised. Unifi did say that the speed upgrades depended on a user’s premise and availability (VDSL lines, for example, couldn’t get more than 30Mbps connection speeds), but even those on pure fibre networks — like in landed properties — weren’t getting their promised speeds. Why? Legacy hardware. When Unifi rolled out the speed boosts, their biggest failure was their negligence in educating their users on the need for new hardware that would support their Turbo-ed speeds. 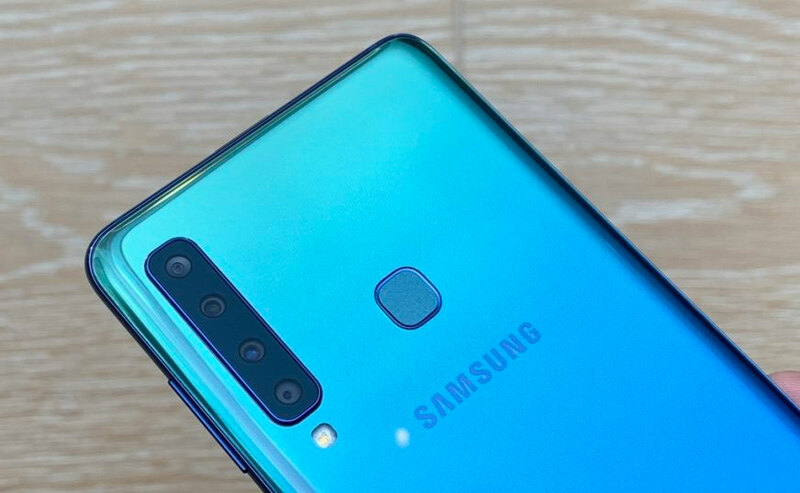 Because of that, they were left with a lot of customers who were dissatisfied with the fact that they weren’t receiving the kind of speeds they were supposed to get. And that reflects poorly on Unifi as an ISP, even though the problem could very well be on the subscriber side of the equation. Secondly, was the issue of price. Before the turbo speed, if you wanted a 100Mbps speed, you had to pay a whopping RM329/month for the top-of-the-line Unifi Pro plan. 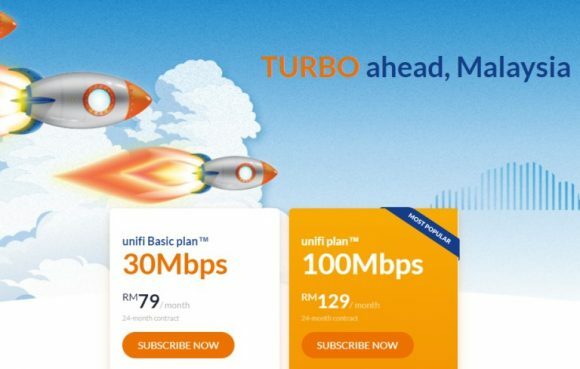 After the boost, Unifi introduced a new 100Mbps plan for just RM129. To a lot of casual internet users — small household users who didn’t download massive multi-gig files on a daily basis — 100Mbps is more than enough for their needs. So, it didn’t make sense for them to continue paying the old exorbitant fee even if they got a speed upgrade to 500Mbps or 800Mbps, because that was speed that they simply didn’t need. 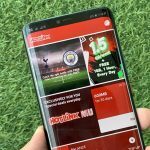 Unfortunately for them, there simply isn’t an option to downgrade their plan to the new RM129/month one short of re-signing a 24-month contract. Then, there’s also the issue of how there are so many Unifi customers paying so many different monthly fees for the same speed. How did this happen, you ask? Well, it’s due to the unique way in which special speed and package upgrades were offered to certain individuals on a case-by-case basis. We’ve seen — and personally received — numerous calls from Unifi contractors who were trying to increase our commitment by offering speed upgrades or extra Unifi TV packages for a small bump of RM10 or RM20 to our monthly bill. 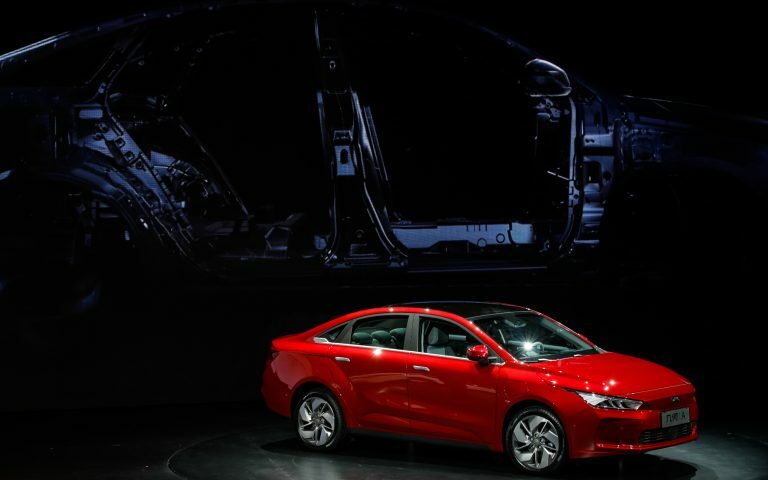 When that happens, the fixed monthly commitments that were advertised were all tossed out the window, and in some extreme cases people were only getting half the speed of the next person even though they were paying nearly the same amount each month. And don’t even get me started on Streamyx subscribers. But did it have to be this way? Is there really no better way to handle the upgrade? Because I don’t believe that for a second. Just look at the two other major ISPs who also launched revamps to their entire product line. 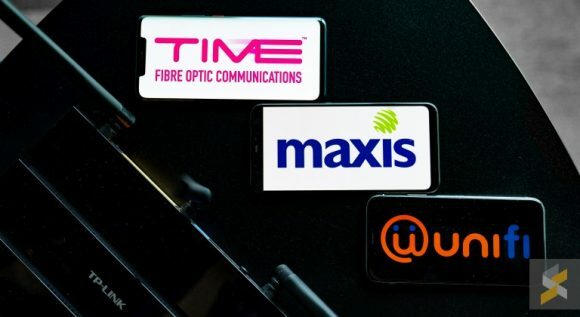 Although they were a little late to the party, TIME made up for it by being the first major player in Malaysia to offer Gigabit fibre speeds to their consumers. Of course, it helps that their entire network is fully fibre, so they didn’t have to deal with legacy copper cables, but this achievement shouldn’t be taken lightly — especially since their 1Gbps (500Mbps upload) plan is just RM199/month. That said, I think the bigger achievement here is how TIME handled the shift especially when it relates to their existing customers. First, they started by bumping everyone up to faster speeds without changing their monthly commitment — much like Unifi did with Turbo. That meant that all their 100Mbps subscribers would now be getting 500Mbps while their 300Mbps and 500Mbps subscribers got the juicy boost to the new 1Gbps speeds. 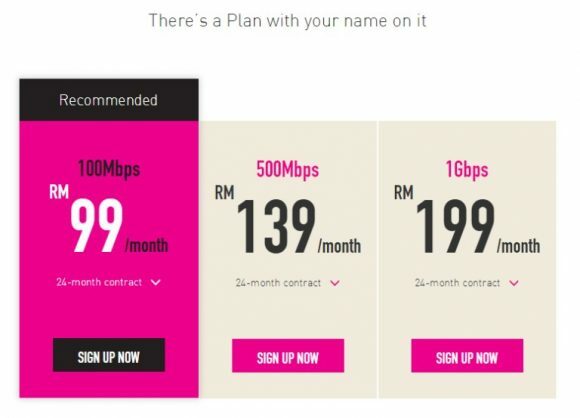 However, where TIME’s strategy differs from Unifi is in the way they handle customers who were more interested in downgrading their existing plan to the fibre company’s new entry-level RM99/month 100Mbps plan. While Unifi forced you to re-sign a 24-month contract, TIME doesn’t. Instead, they offer two distinct paths for their existing customers who want to downgrade. Sure, if a TIME subscriber wants to downgrade, but they’re within the contract term of their current internet plan, they would have to be re-contracted to either a 12-month or 24-month contract. But, if your contract with them has already expired, TIME actually allows you to downgrade without any penalty and without a contract reset — you immediately get to enjoy your new plan without any strings attached. 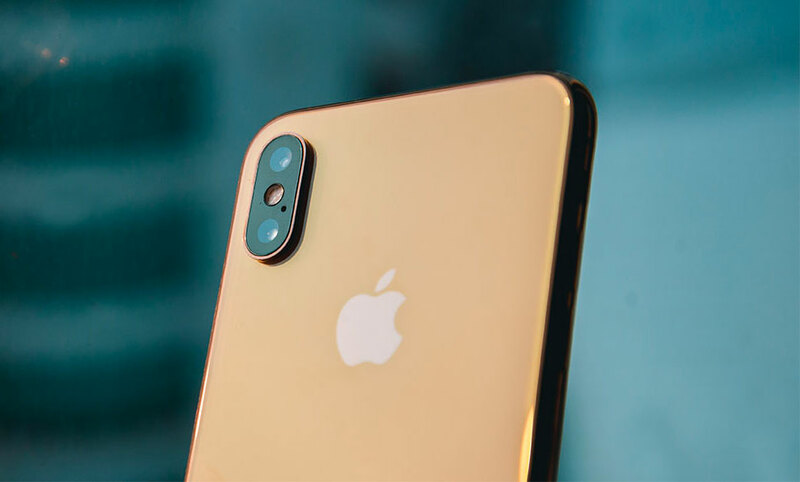 What’s more, if you want to upgrade your plan, you can also do that without being re-contracted if you opt to upgrade without getting a new free router. Of course, if you need the new router, then that’s a contract reset but you don’t have to pay any fees for the new device. 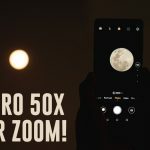 Speaking of hardware, TIME is also doing a better job at educating their customers on the right kind of hardware they need to get the advertised speeds. Not only is their FAQ page much more organised (Unifi’s can’t even get their PDF to display properly), they’ve also got specific router models listed with their rated speeds (they say their TP-Link AC1200 and D-Link DIR-882 routers are capable of 500Mbps speeds over WiFi and 1Gbps over a wired connection), and TIME has also published a comprehensive speed test they ran so you know the kind of speeds you’ll be getting on your devices. Granted, Unifi has their own education page too, but it isn’t nearly as comprehensive, if you ask me. Shortly after Unifi Turbo kicked into action, Maxis revealed their own refreshed fibre offerings. 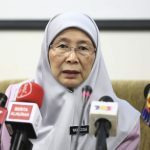 There were two new plans — an entry-level one that offered 30Mbps symmetrical speeds with no quota for just RM89/month, and a faster 100Mbps plan (50Mbps upload) for RM129/month. When they revealed these new plans, not only were these plans available for the new subscribers, they were also available for their current roster of fibre subscribers. But, instead of just flicking the switch on their end of things, Maxis was far more open with their existing customers. Firstly, there was no auto opt-in. Existing Maxis fibre customers were allowed to freely switch between the two new plans. 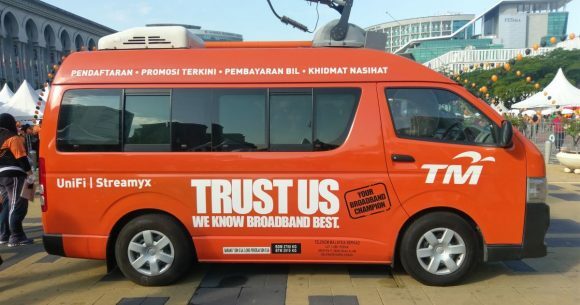 In fact, they were asked to by Maxis themselves, so the customers could decide on the spot whether they wanted to pay more for the 100Mbps plan or less for the 30Mbps plan. Then, when they’ve made their decision, Maxis told us that the company would recommend that their customers also pick up new hardware that would support their new fibre speeds. 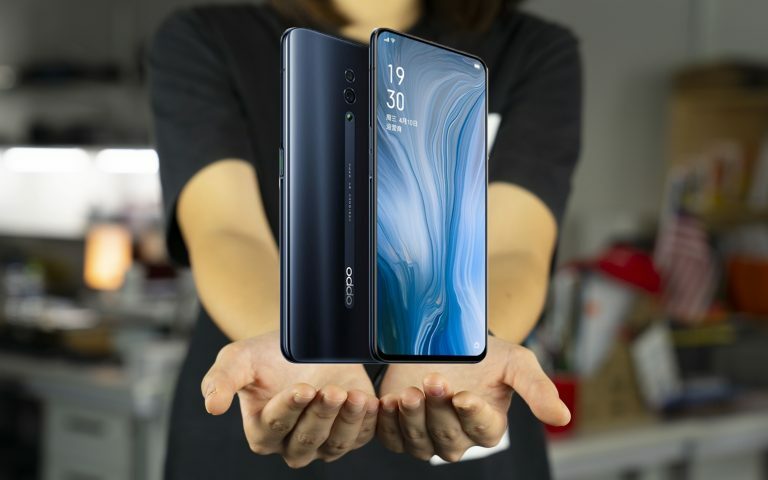 Of course, if these customers chose to accept the new hardware, they would be re-contracted for 24 months, but Maxis assures us that customers could also opt out of receiving a new device (though they don’t recommend you do so for future-proofing reasons) if they didn’t want to be re-contracted. This means that if you don’t opt-in for the new router, you could simply switch your fibre plan with no strings attached, which sounds awesome. 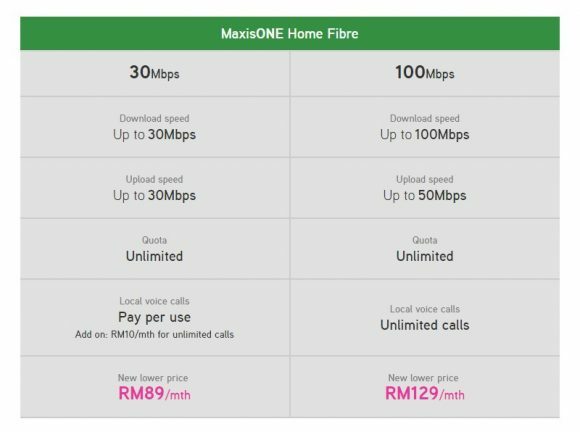 Granted, Maxis didn’t boost their fibre speeds — because their current fastest plan still offers the same 100Mbps speed as their previous fastest plan, but they did bring down the cost of subscribing to such speeds way down. And I think this freedom to choose between the plans for one that’s right for your needs is excellent. Not only does it mean that Maxis could neatly organise their customers into two speed groups, you didn’t have a whole bunch of different subscribers paying different amounts for the same speed. What happens with Unifi now? Honestly, as a Unifi subscriber, I’m incredibly frustrated. I’m frustrated at the lack of information that was communicated to me. I’m frustrated at the fact that my current router isn’t capable of supporting the new speeds, and I don’t have an easy way to get an upgrade through Unifi (nor do I have any suggestions on router models). But most of all, I’m pissed at the fact that all of these issues were easily avoidable if Unifi had a better plan going into this. Unifi, you’re the country’s largest fibre broadband provider, and you were also the first to introduce these brand new speeds that lowered price-per-Mbps to a figure we haven’t seen before. And, you’re also the ISP most of us are on. So, why does it seem like you’re the fibre provider that went into this new age with the least amount of preparation? I’m highlighting this not only as a writer from SoyaCincau, but also as an exasperated Unifi subscriber. For a telecommunication company, it baffles me that — in hindsight — communication was Unifi’s biggest problem. But, the good news is that all is not lost. Alex already brought up some of these issues to Unifi’s management, so they’re definitely aware. Naturally, they assured us that they were looking into a solution for these issues (issues, that I feel should have never been allowed to happen in the first place) but without a proper execution, those are just words. And I don’t know if that’s enough for people to stick around anymore. Regardless, I’ve also reached out to TM for a response to the questions and concerns I’ve raised in this article, and I’ll publish it here when we get an update from them. UPDATE: We’ve received an official statement from TM regarding our concerns. The text in bold are my questions, with TM’s answers in italics. 1. Lack of communication and information on the upgrade. Why was there such a lack of communication regarding the upgrade to individual subscribers? I, for example, did not even know my speeds have been upgraded until I ran a speed test. Besides that, why was there such a lack of information regarding the appropriate kind of hardware which can support these new turbo speeds (router suggestions, or better yet, a place to buy these routers). As a result, we’ve seen and heard complaints from various subscribers about how they’re not getting the speeds they were promised. This reflects poorly on TM because it makes it seem like it’s a problem on your end when it could very well be a problem on their end. And if it was a simple hardware problem, how can they fix it quickly and efficiently? We do inform our existing customers via email and SMS once their turbo upgrade is successful. We also include tips on how to fully optimise the new high speed experience in the email sent to our customers. 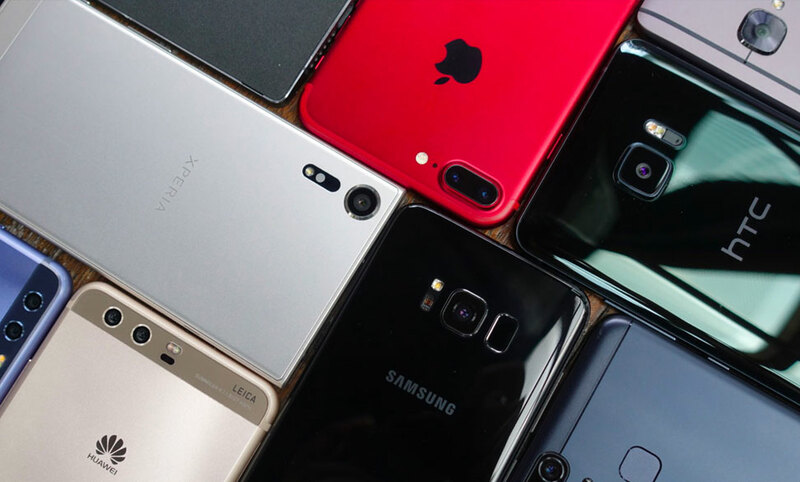 In addition, we also have a dedicated a microsite that includes educational information to assist our customers to be aware of crucial factors that might affect their Wifi experience. We have been actively urging our customers to update their latest contact details i.e., telephone number and email address via our official social media platforms and announcements to facilitate this process. This can be done both via the unifi portal and unifi care app. However, we hear you and and we will increase our efforts in making information easily available for customers to refer to on compatibility of the equipment, i.e., routers to support the new turbo speeds. Unifi subscribers are paying all kinds of different prices for the same speed and package. Why does this happen? 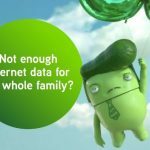 Maxis immediately streamlined their packages when they launched their revised Fibre offerings by asking their subscribers to choose the plan that was more suitable for them. Is there a reason why Unifi couldn’t do something similar when they launched the Turbo initiative? No customer is the same. Some customers were on various upgrade programmes e.g., add RM10 for higher speed; subscribe to unifi TV package for upgrade; or loyalty/tenure deals etc. Thus, turbo upgrade is applied (up to 10x speed) with the rest enjoyed all the same. We wish to highlight that different customers choose difference value add ons, hence why their individual packages might vary. Over and above that, our home broadband packages are created to cater to different household needs, for example the unifi Basic at RM79 would cater to a household that would require minimal internet consumption, whilst the unifi Lite 100Mbps plan would be able to fulfil the digital lifestyle needs of a bigger household with more devices. 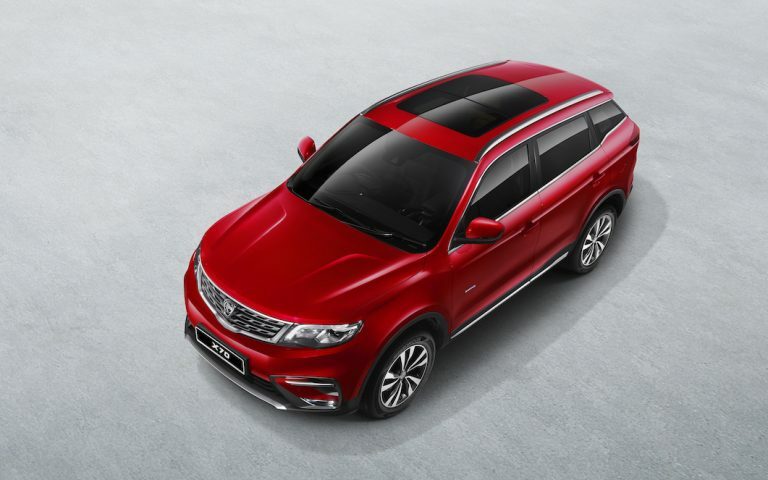 Our individual packages are varied to fulfil these different needs. Having said that, our customers’ feedback is important to us. Hence we will continuously review our plans to ensure that our offerings are able to cater to the needs of our customers at all levels. Meanwhile, we still run our loyalty programmes for existing customers. 3. Freedom to switch plans. Both TIME and Maxis give their subscribers a way to switch plans and downgrade to a more affordable plan without being recontracted. Why is it that Unifi customers are forced to re-contract if they want to switch to a more affordable plan? Correction. Both mentioned Telcos do include similar contract terms into their customer plan-change and/or downgrade processes. On our part, we wish to highlight that we are in the midst of upgrading all our existing unifi customers to higher turbo speeds without any additional monthly charges to their existing broadband bill. However, should our customers feel that they do not require such high speed, they do have a choice to turbo upgrade or migrate to our new unifi Basic at 30Mbps or unifi 100Mbps plan with a refreshed 24-month contract. 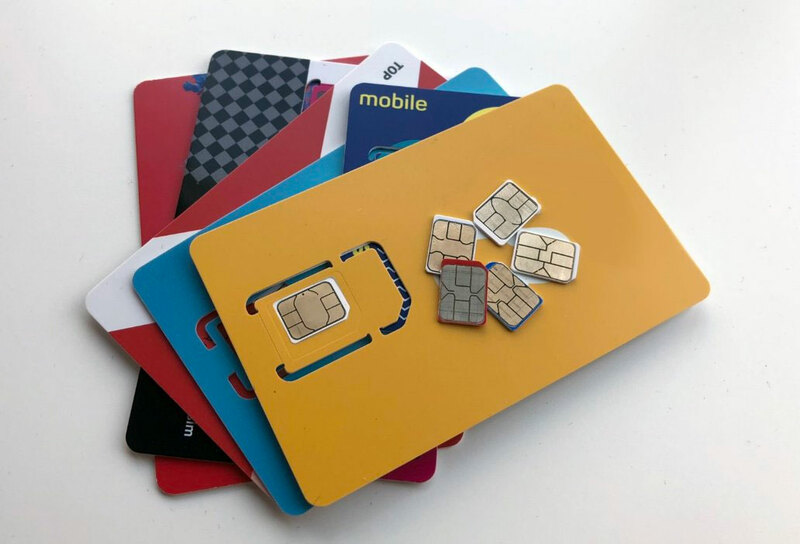 We also wish to share that from our experience, majority of our customers have chosen to go for the higher speed option by maintaining their existing plan. Meanwhile, customers who wish to explore other unifi packages can easily enquire on the best plan available at any of our TMpoint outlets and we would be happy to assist them in advising the most suitable plan that fits into their lifestyle needs. What is evident from this response is: There appears to be a gap between the right intentions from the people at the top, and the execution of that intent. This is something Unifi needs to fix urgently. Particularly interesting is their statement to my third question: While Maxis and TIME may have “similar contract terms” to those of Unifi’s, the fact remains that both Maxis and TIME offer their customers an option to downgrade and switch plans without re-contracting — to my knowledge, Unifi doesn’t.